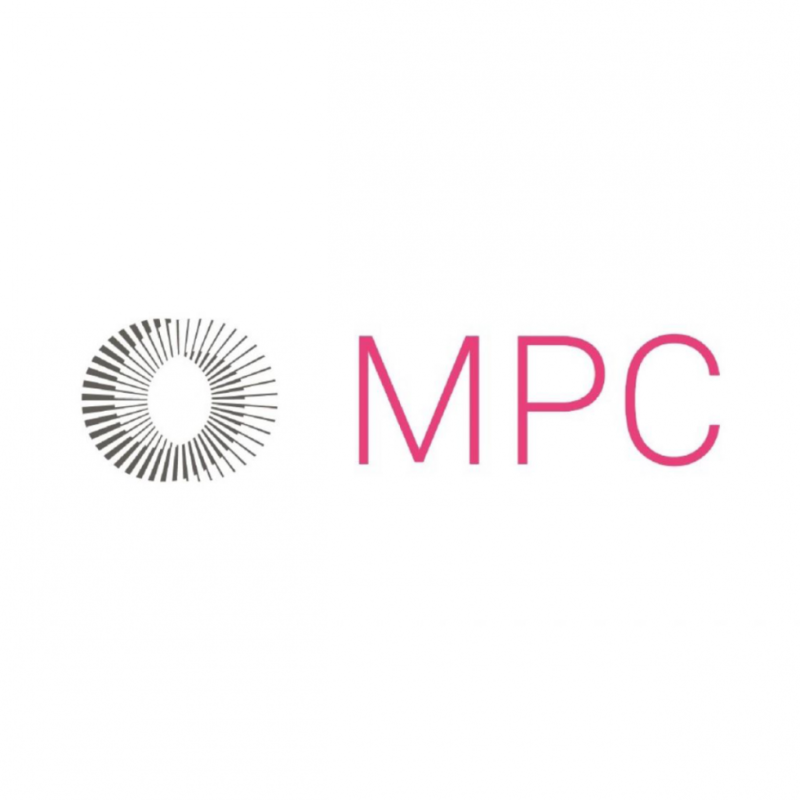 Although we operate from a growing network of international sites (London, Vancouver, Bangalore, Los Angeles and Montreal), MPC is really just one workplace separated by four time zones. We collaborate between studios on all of our projects and benefit from the cross-fusion of ideas with a global perspective. Our VFX artists are world leaders in this fast-moving and highly specialized medium, which demands a unique blend of creativity and technical finesse. We make moving art on a global scale, which requires not only the best artists but also state-of-the-art production processes.